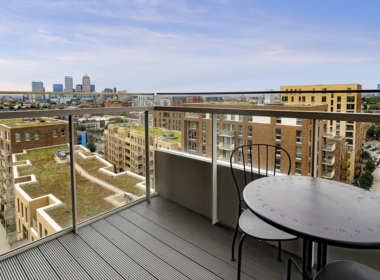 Stunning, nine floor apartment with truly breath-taking views across the city situated just outside Canary Wharf. 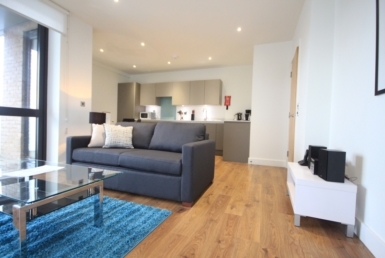 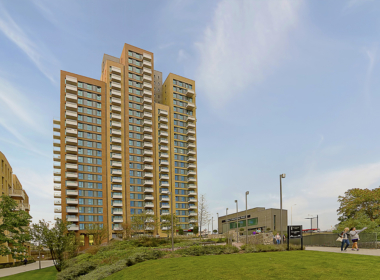 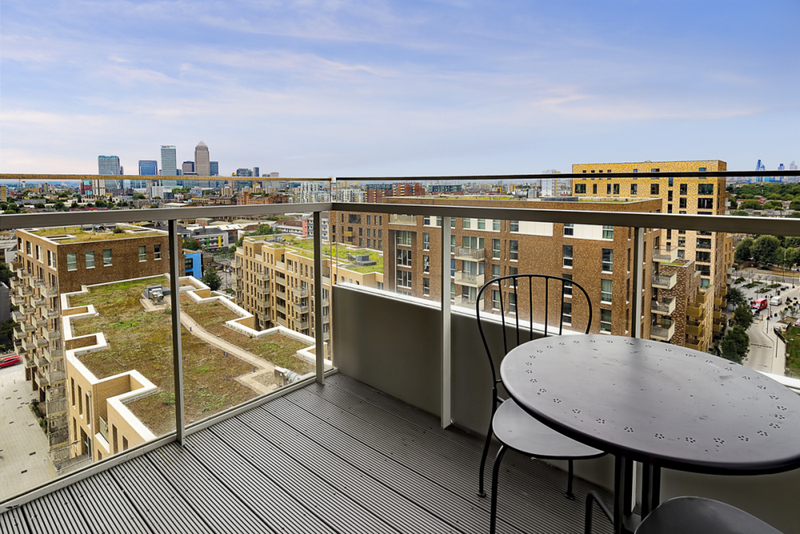 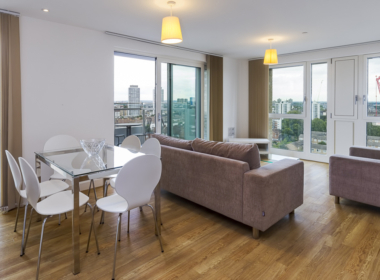 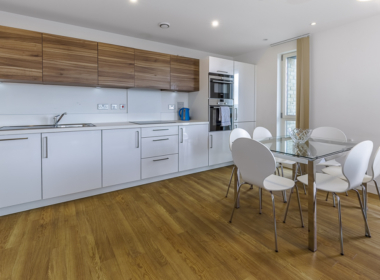 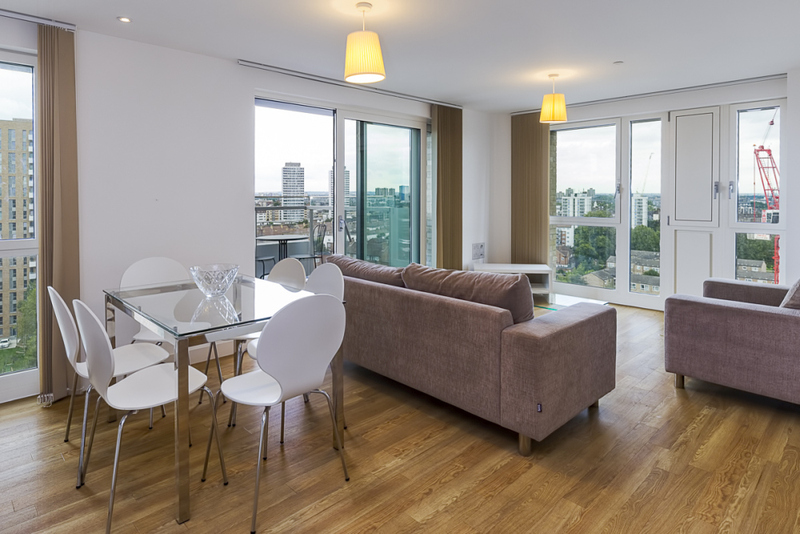 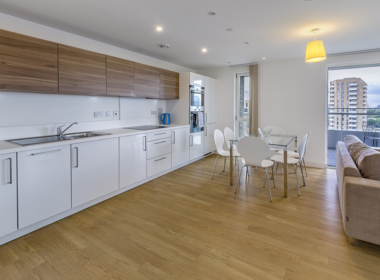 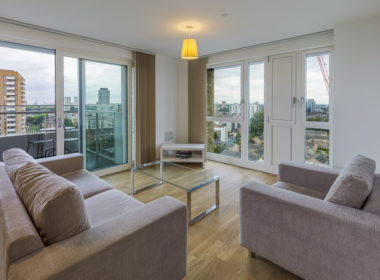 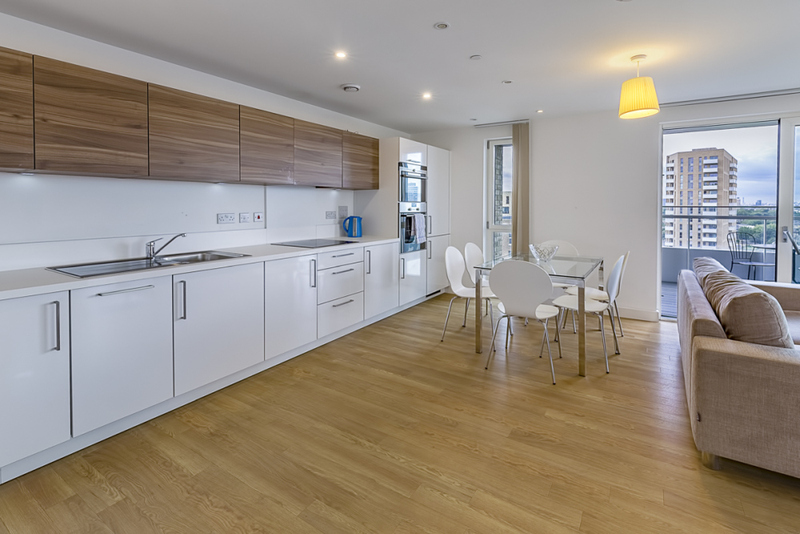 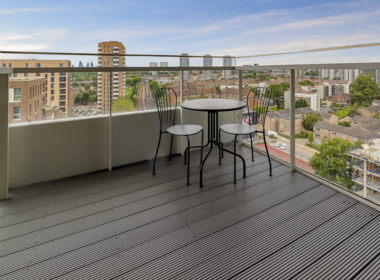 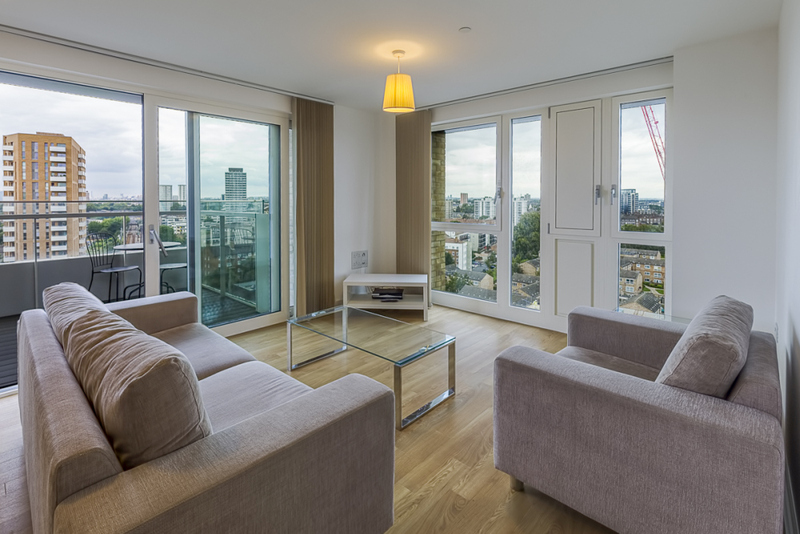 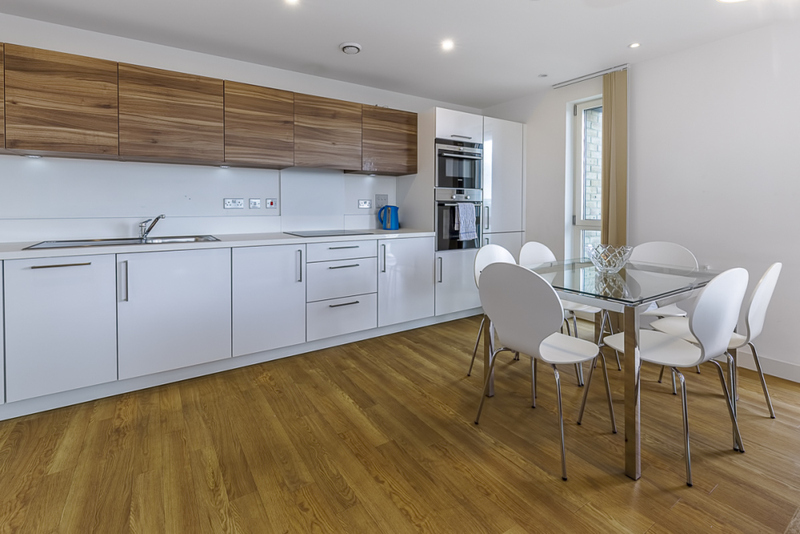 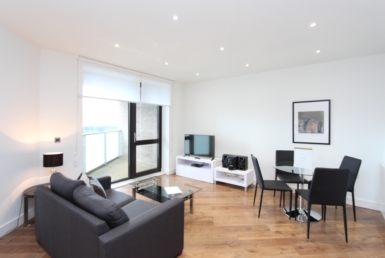 This three bed, two bath flat, in the new Jefferson Plaza, E3, offers spacious living accommodation, a large West facing balcony, fully fitted kitchen, two bathrooms (one en-suite), and East facing bedrooms. 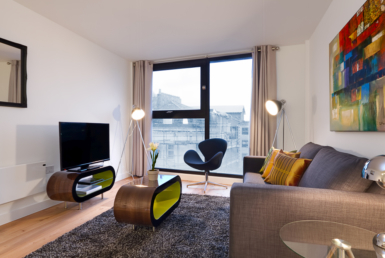 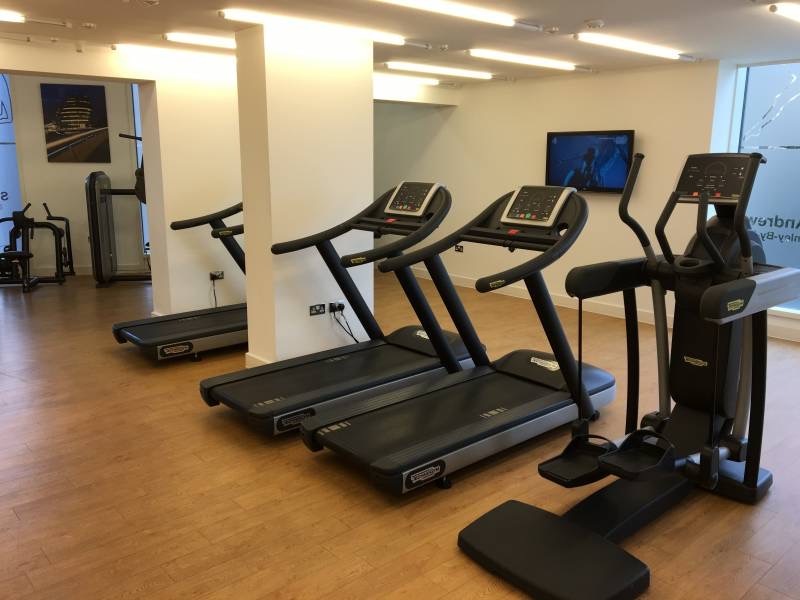 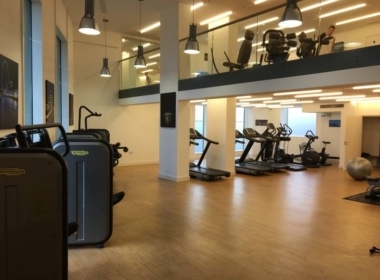 Further benefits to the development include, 24 hours concierge and on site residents gym. 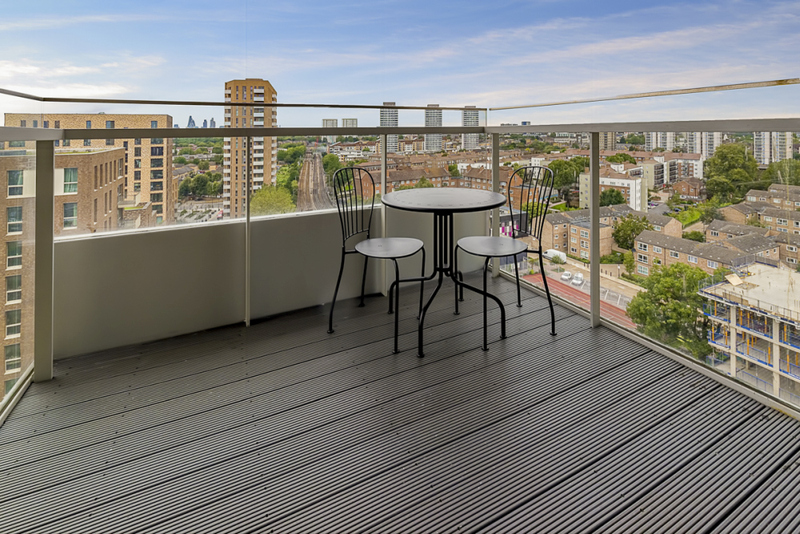 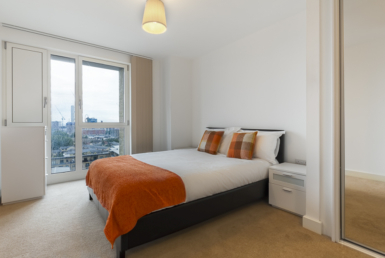 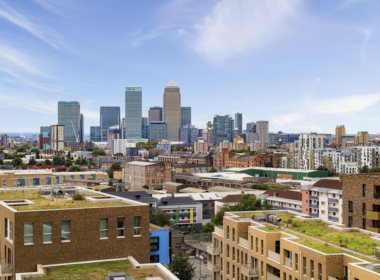 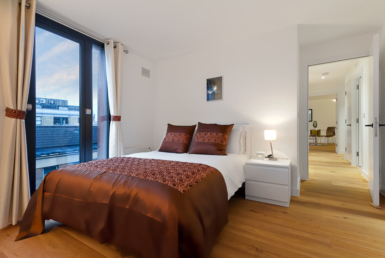 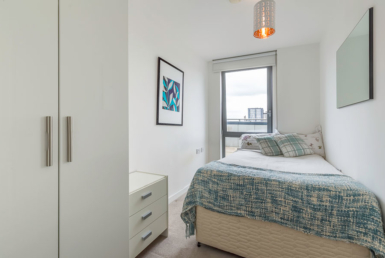 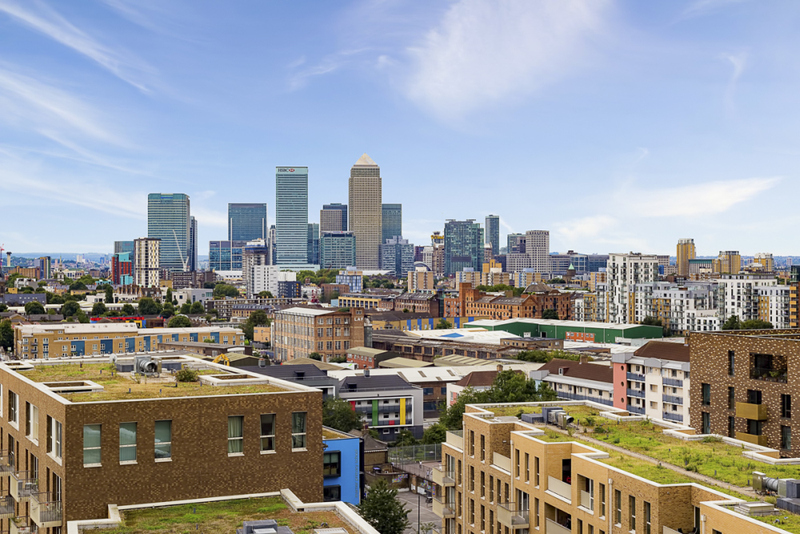 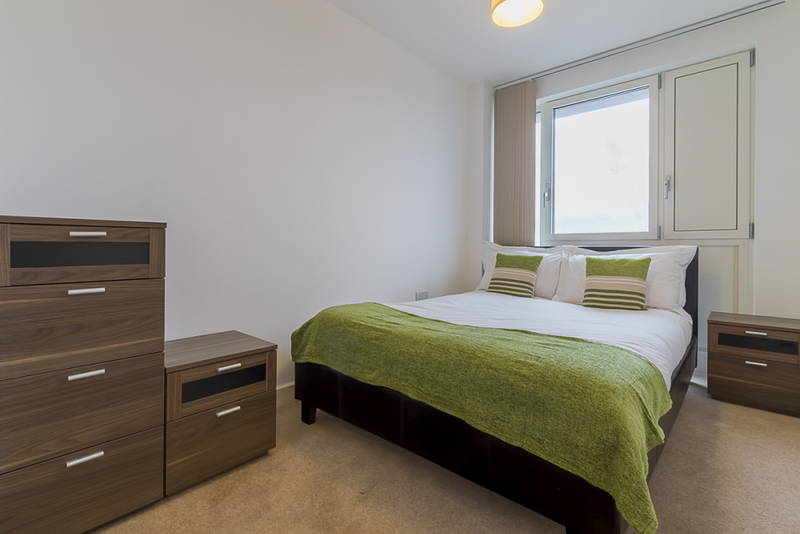 This apartment is within easy access of local transport links include Bromley-by-Bow station and Devons Road DLR offering easy access into the City and Canary Wharf. 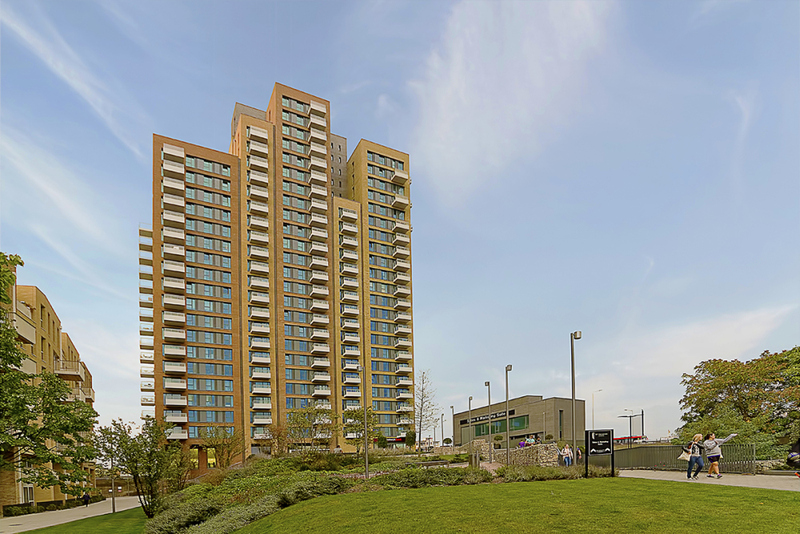 Westfield Shopping Centre and 20 minutes away from London City. 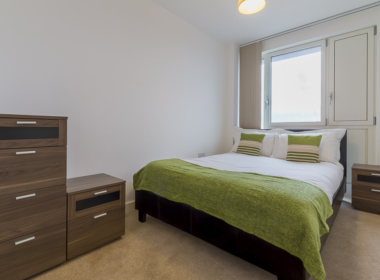 Sainsburys local located at the building and a Tesco Super Store at 5min walking from the property. 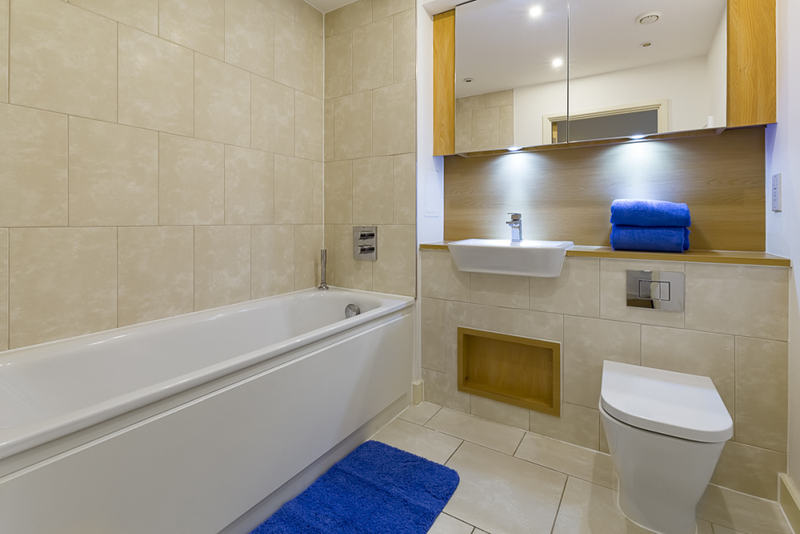 All bills included (BT internet, council tax, TV licence, water, electricity, cleaning).